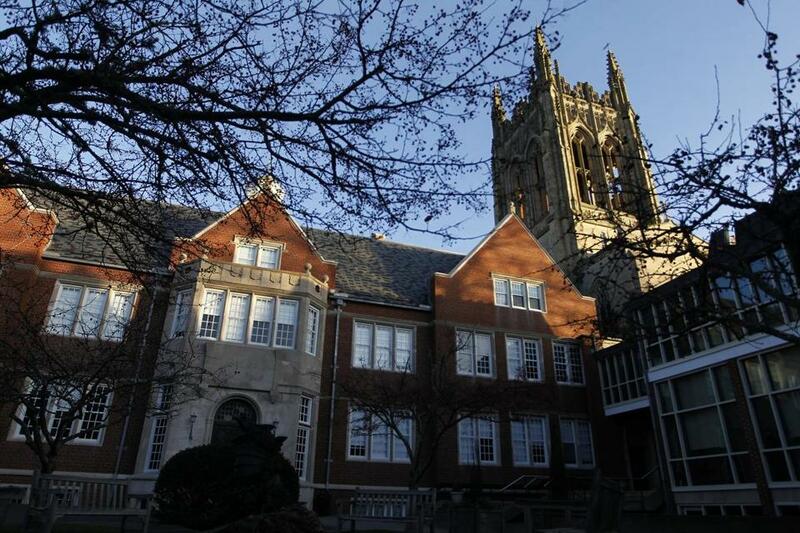 It’s been all Prep School Reprehensible this year, what with the shameful Senior Salute at St. Paul’s School in New Hampshire and the stunning revelations about The Dark Hallways of Horace Mann chronicled this month in The Atlantic by Caitlin Flanagan. Then came yesterday’s front-page Bella English piece in the Boston Globe about St. George’s School in Rhode Island. But wait – there is, improbably, good news for the beleaguered St. Paul’s School in this Alexandra Bruell piece in the current issue of Advertising Age. 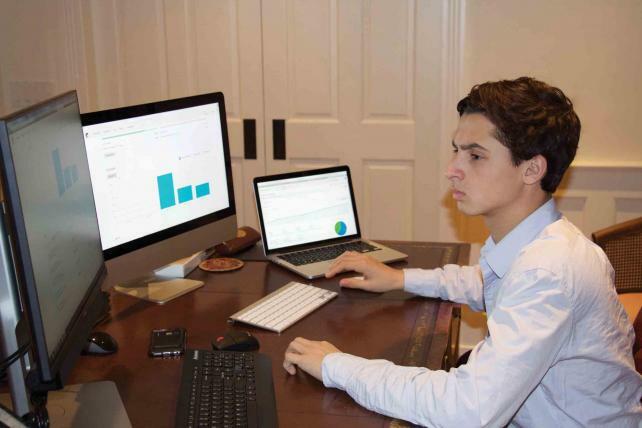 Marketing exec Max Baron has a jam-packed day. Today, he’s reaching out to five clients, facilitating a mailing giveaway, planning his firm’s next two weeks of Instagram posts and reaching out to 150 brand ambassadors who need a weekly check-in. He’s doing all of this from his parents’ place in New York City, where he’s staying during his Thanksgiving break. Mr. Baron just turned 17, and he’s the CEO and founder of PrepReps, a company he started at the age of 15 to connect social influencers on high school and college campuses with brands looking to engender young loyalty. When he’s not home for the holidays, he’s camped out in a dorm room at St. Paul’s School, a prep school in New Hampshire. So, to recap: St. Paul’s combines the deplorable with the explorable. This entry was posted in Uncategorized and tagged Advertising Age, Alexandra Bruell, Bella English, Boston Globe, Caitlin Flanagan, Horace Mann, Max Baron, New Hampshire, Prep School Confidentail, PrepReps, Rhode Island, St. George's School, St. Paul's School, The Atlantic, The Dark Hallways of Horace Mann. Bookmark the permalink.